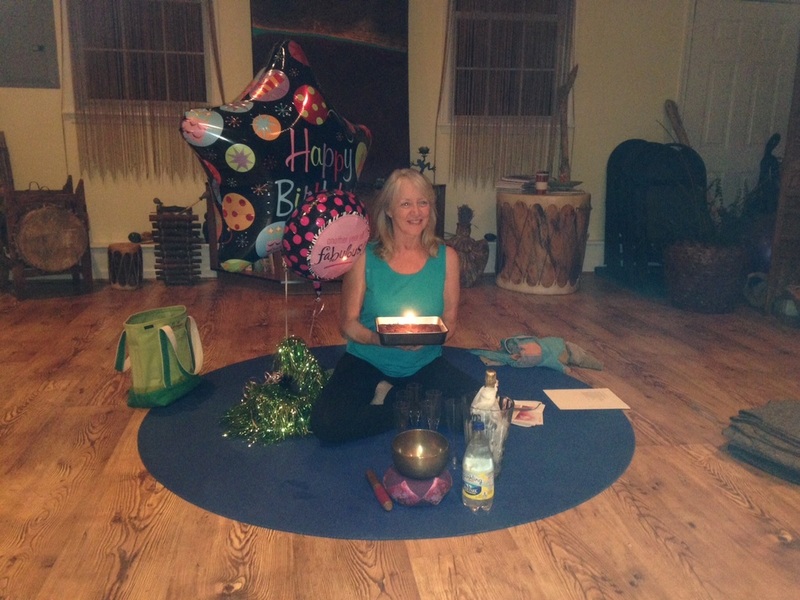 What better way to celebrate life than to host a yoga party? Whether it's a birthday celebration, a pre-wedding party, a retirement send-off, or any other occasion, a yoga party is an unforgettable experience that leaves everyone refreshed. No need to inconvenience yourself. We are happy to come to you! Gather your group of any size, as long as you have enough space for everyone to stretch out. You create the party. We bring the bliss. Thinking of renting a party venue? No problem. We will travel anywhere in the DC area. We will work directly with you or your party planners to ensure that your guests unite in the spirit of celebration.